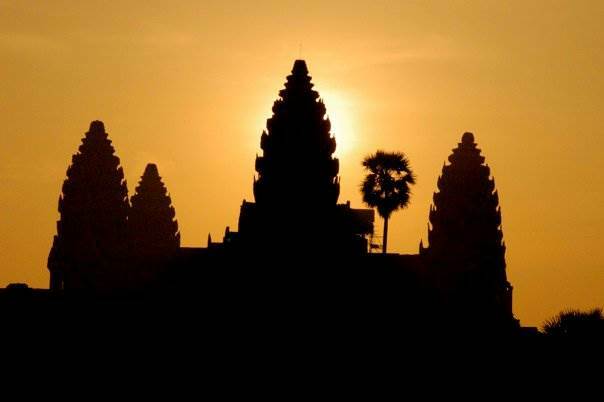 Witness Cambodia’s hidden history and emerging cultural renaissance. 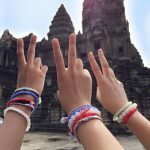 Our Cambodia Alive! 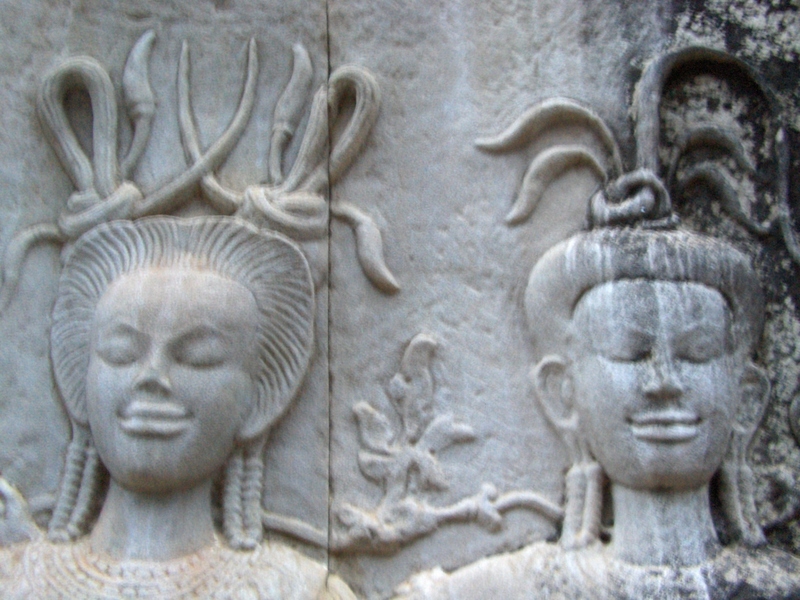 Programs offer an insider’s understanding of the richness of Khmer spirit over time and place. Our meaningful engagement with kind-hearted locals brings the diverse realities of Cambodia to life: family farmers, genocide survivors, humanitarians, factory workers, artists and scholars. 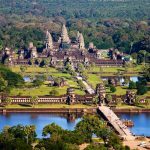 Travelers understand history of Cambodia at the local, regional, and global levels. 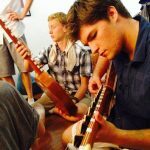 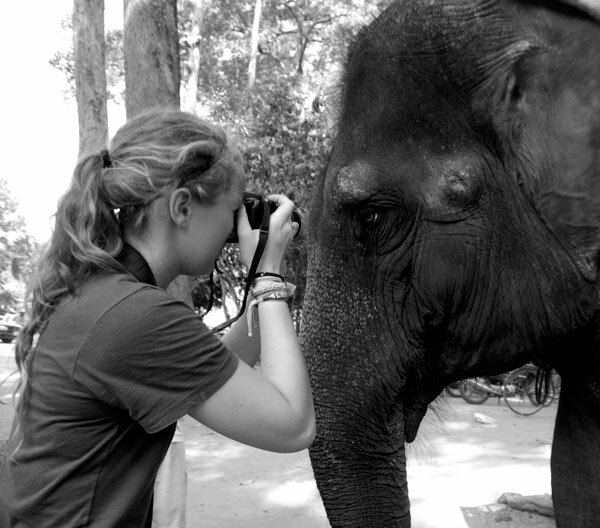 Our insider’s approach introduces students to real-life local and international heroes, reconciling the gentle demeanor of traditional Cambodians with a spirit of quiet resistance. 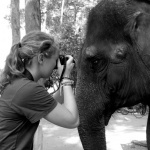 Travelers meet courageous activists working to rescue young people from the human trafficking industry, determined teachers committed to educational reform, human rights advocates determined to rid Cambodia of subterranean munitions, vocal environmentalists dedicated to preserving natural beauty. 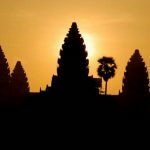 Ultimately, travelers acquire a rare understanding of the ancient Khmer traditions, the transcendent human spirit, and the determination to overcome unthinkable challenges. 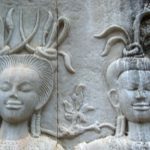 We explore themes of French colonialism, the U.S. bombing of the countryside during the Vietnam War, the Khmer Rouge genocide and the transcendent healing found through the Buddhist tradition. 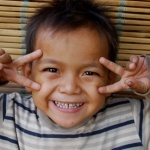 Witnessing the incredible performances of Cambodian Living Arts rooted in the founder’s biography Never Fall Down provides unforgettable lessons in the regenerative power of the cultural arts. 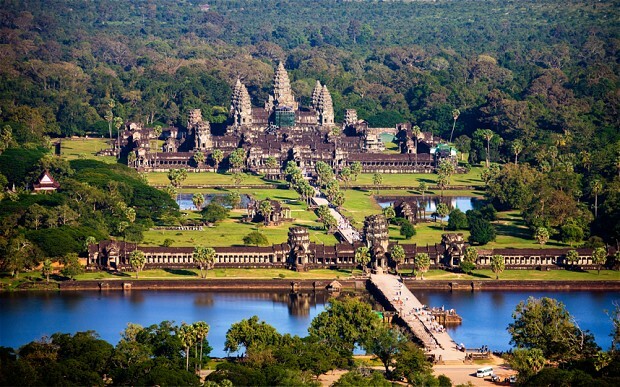 Our time in riverside Siem Reap offers a life-changing experience at the 7th wonder of the world, Angkor Wat. 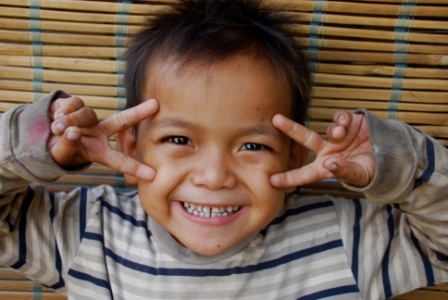 Here, we serve Cambodia’s most marginalized people — those injured by landmines — and understand the power of socially-responsible travel to create prosperity for the next generation. 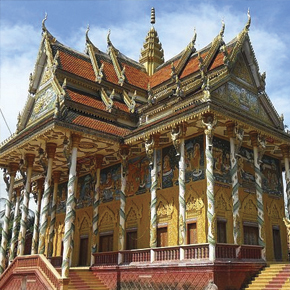 Explorations of colonial cities off the tourist path—Battambang, Kampot and Kep Beach offer unique insights for the curious.